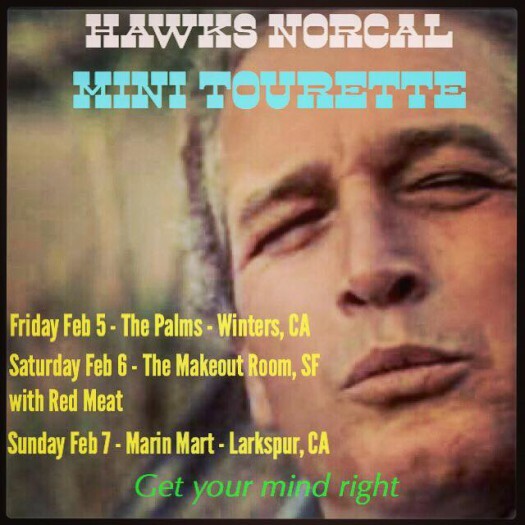 2016 February — I See Hawks in L.A.
We’re headed up the Grapevine to see our friends to the North! Super Bowl Pre-Game with the Hawks! plus Matthew and Peter Lacques too!